To reach Silver status, a project must demonstrate that it delivers a range of environmental, social, and economic benefits to the local community. 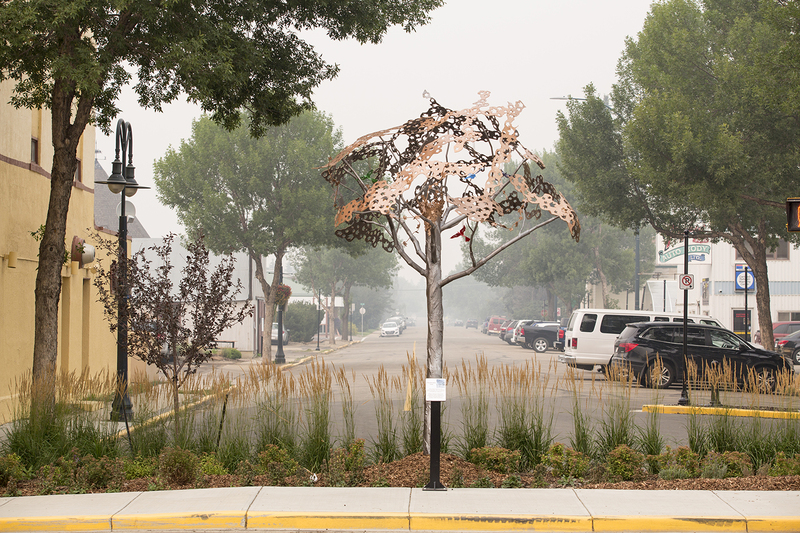 The Lacombe Main Street Program is the first project in the Province of Alberta to earn an Envision Award. The City of Lacombe worked in close collaboration with Stantec and Pidherney’s Inc. to deliver this award-winning sustainable infrastructure project which has also recently been recognized with the American Public Works Association (APWA) Alberta Chapter Project of the Year Award.